The Sokoto State Police Command has arrested 120 street urchins during its sector patrol started two months ago between 10.00pm to 4.00am daily. 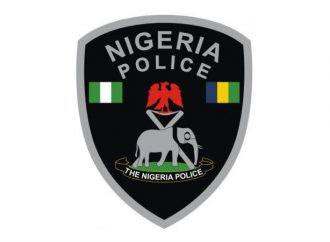 The State Commissioner of Police (CP) Mohammed Abdulkadir, who disclosed this on Thursday in Sokoto, said they were arrested in different parts of the metropolis including Iraqi, Kwanni, Runjin Sambo and several other areas. He said dangerous weapons such cutlasses and long knives were recovered from them. Abdulkadir said the suspects have been charged to the courts and remanded in prison custody. He also said the police have enough personnel to ensure mosques and other places were well manned during the upcoming Eid Festival. He reiterated calls to the public to maintain peace and unity. Abdulkadir called on the Sokoto residents to continue to be law abiding and promptly report any suspicious persons or movements to the command with the telephone numbers made available to the public. 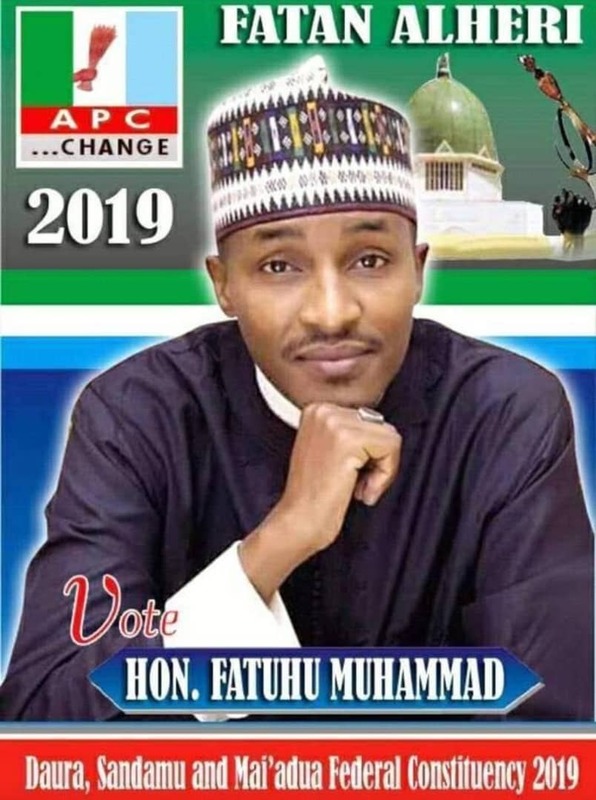 On the recent kidnap of a business man Alhaji Abubakar Kakirko, in Wurno local government area of Sokoto state, he said the abductors were in constant touch with the victim’s family and had reduced the ransom from N500, 000 to N200, 000.